2014 was the year colorists got a cover credit at DC Comics, a story that got a good deal of coverage even though many smaller and almost all indie publishers have had that policy in place for years. That's in part because in an increasingly social media-driven comics conversation, it's difficult to pretend colorists aren't a huge part of the process in mainstream American comics. A note: usually when we do these lists, we put the image directly above any header or category in order to draw attention to the bolded text. Here, to avoid confusion, we will display the work of the colorist in question below the creator's name rather than above it. This list is in no particular order. Everybody's a winner! David Stewart has won more Eisner Awards than he could comfortably carry around with him, so it really goes without saying that he's great at what he does. That said, 2014 was a year where you can point to some really impressive work even by Stewart's standards. His covers for The Walking Dead always pop on the shelves -- something that's remarkable considering the muted tones he uses and the fact that the covers never feel out of place with the black-and-white interiors. 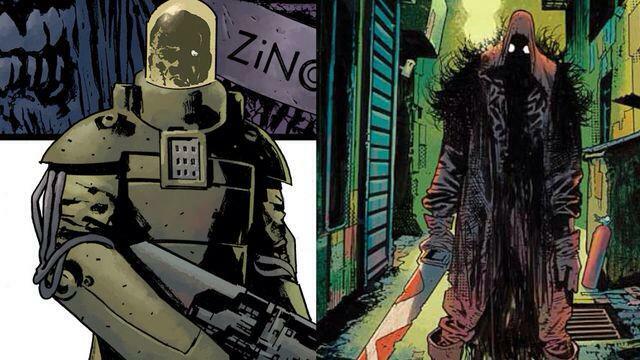 But what's more impressive is his work on Dark Horse's Mignolaverse books, where he manages to retain his identity without burying Mignola's distinctive work. 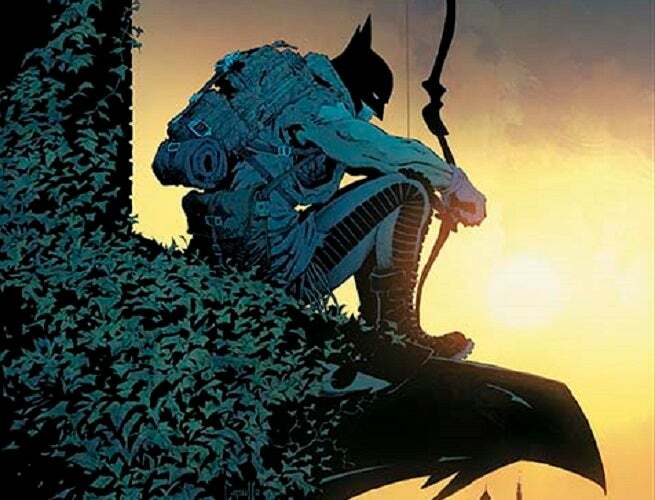 It's hard to ignore somebody who's working on the current Batman title, where there's a case to be made that every part of the book is as good as any corollary part in comics. That's true of the colors, as well; Plascencia does a great job finding beauty in the ugliness of Gotham, a sensibility that complements Greg Capullo's crisp linework very well. 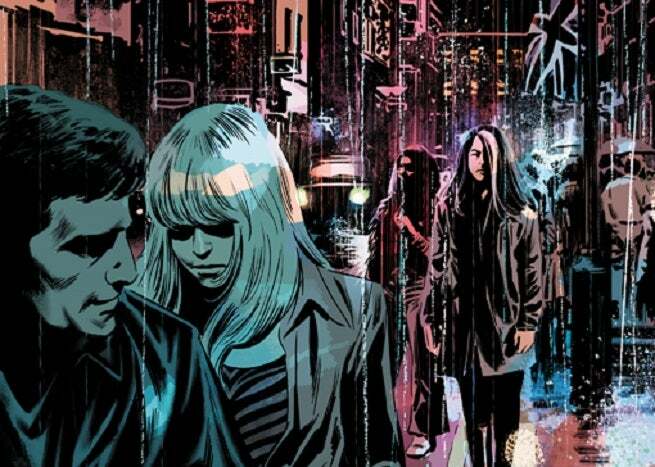 The book brings an indie sensibility not just to DC, but to one of comics' biggest titles, and the tiele is better for it. What can be said about Jordie Bellaire that hasn’t been said already? This Ireland-dwelling, Eisner award-winning impresario of immaculate imagery is an inimitable master of the coloring craft. 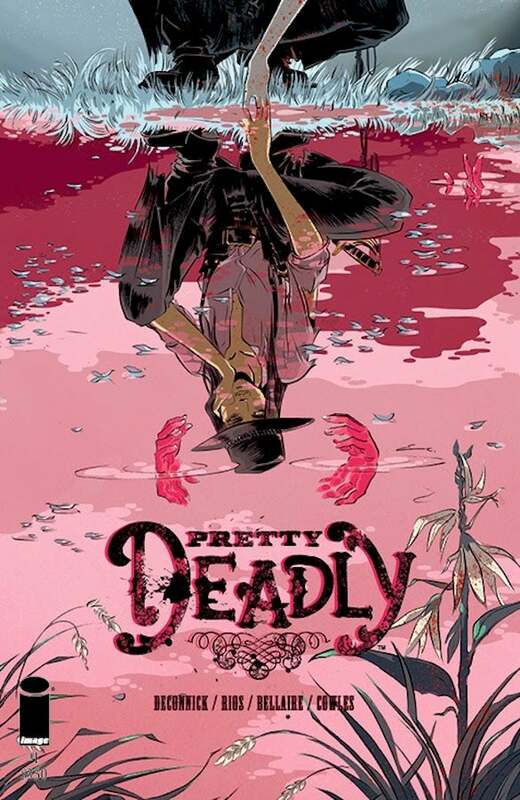 From her work on Dynamite’s Flash Gordon to Image Comics’ Pretty Deadly and They’re Not Like Us to Marvel’s Magneto and Hawkeye to various Valiant titles, she always brings a level of skill and artistry to her work that is sure to impress and astound. I myself am most familiar with Bellaire from her work on Flash Gordon which introduced me to her work and to the importance of the colorist in general. 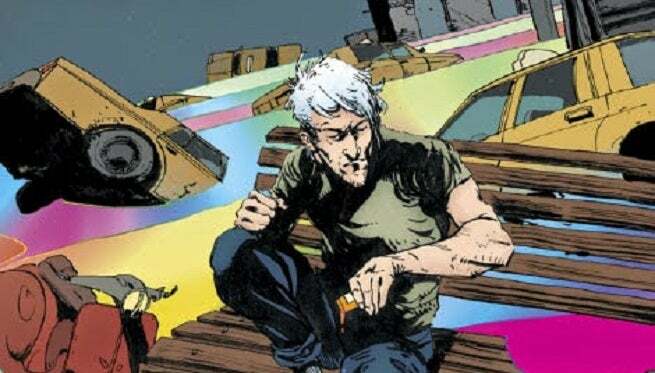 Bellaire has on more than one occasion bemoaned the lack of recognition that colorists receive and I can say without exaggeration that she helped to impress upon me just how much a color artist can add to a work through the extent of her impact on shaping the visuals in a book. Flash Gordon has been one of my favorite titles this past year and while I love writer Jeff Parker and artist Evan “Doc” Shaner, I don’t think that the title would have been as memorable with another color artist on board. If you've fallen in love with the colors on a Marvel title this year, there's a decent chance it came from Gracia. 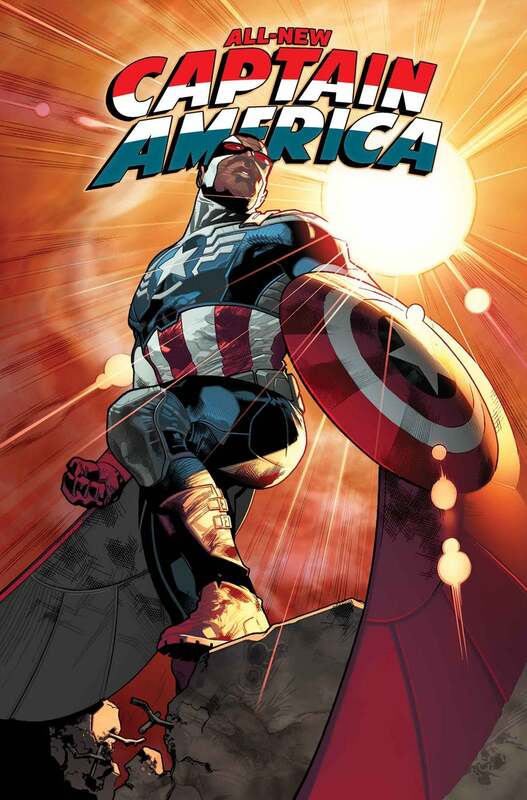 Her work on All-New X-Men and Inhuman couldn't be more different, and then when you throw All-New Captain America into the mix, it's clear that Gracia has a ton of range and the ability to make a number of different tones and genres look good. Edit: Due to due to an editorial error, most of this original entry was outdated and referenced his run on Swamp Thing, which is long over. We apologize and the list resumes below. 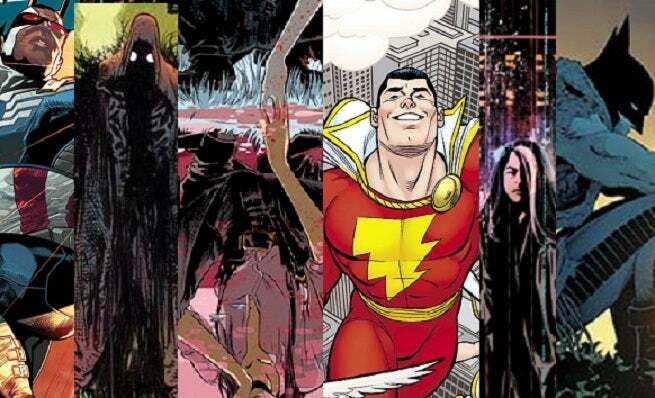 Fairbairn is one of the first names we discussed when putting together this list; like most of the people here, his colors often get cited in reviews, which is fairly rare given the focus the comics press puts on story over art. 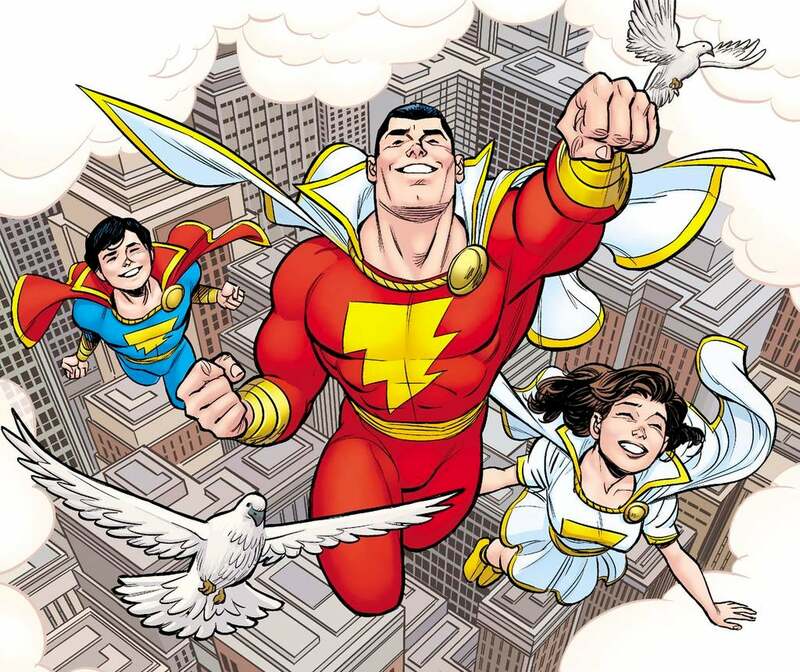 There's a love of comics in his colors and it especially shines through when he gets to cut loose on crazy concepts like he did in The Multiversity: Thunderworld, but he also has great range. Working on The Multiversity alone would demand that, since each issue is a different genre and a different artist with a color palette to match, but Fairbairn also manages to impress on more subdued and esoteric work like Seconds by Scott Pilgrim's Bryan Lee O'Malley. As the head of Hi-Fi, he has a huge footprint on coloring in comics, but more than that, Brian Miller is just damn good. 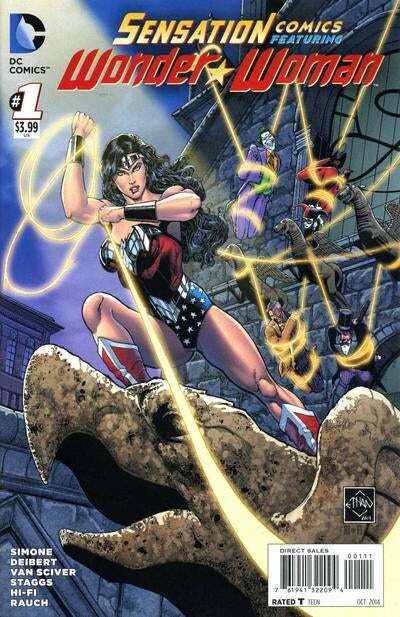 Besides the dozens of books he oversees through Hi-Fi, Miller was credited as the colorist of the acclaimed debut issue of Sensation Comics Featuring Wonder Woman this year, reuniting him with his Flash: Rebirth collaborator Ethan Van Sciver. There's a surreal beauty to Wilson's colors: you'd never call it "real-world," but the way he approaches the work seems to fit the two-dimensional world of comics so well that it often "feels" more real than the more photorealistic colors popular with most mainstream books. 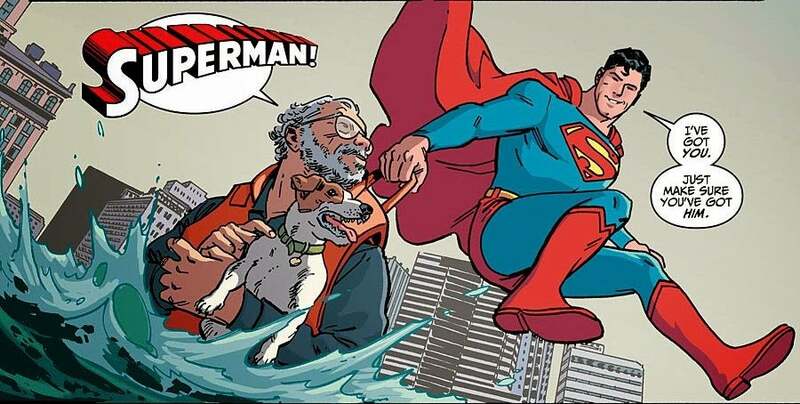 You can see it not only in his acclaimed work on The Wicked + The Divine but even in some of his smaller projects, like the Ron Marz/Doc Shaner Adventures of Superman story above, arguably the best-looking superhero story of the past year. Is there anybody involved with Daredevil who isn't at the top of their game? The devices created by the blind character and his radar sense are just the start of what makes his work on the title so special. Like Wilson and Fairbairn, he uses a lot of primary colors and a lot of striking juxtapositions to create a world that feels like classic comics, then adds depth and warmth to give it a modern twist. Finding a perfect middle ground between the more iconic, four-color style of some of the more comic book-ish of her contemporaries on this list and the more experimental stuff elsewhere, Fitzpatrick might have the broadest month-to-month body of work on this list, and every time her name shows up on a cover, you know it's going to look great inside. Breitweister had a phenomenal year, working on some of the best-selling and best-reviewed creator-owned comics of 2014 in the form of Fatale and The Fade Out with Ed Brubaker and Sean Phillips; Velvet, with Brubaker and Steve Epting; and Outcast with Robert Kirkman and Paul Azaceta. Those works are full of muddied characters, worlds that operate in shades of gray, and colors too bold could sometimes be a turn off. Breitweister, though, manages to integrate her colors into the narrative by knowing just when she can use bolder or brighter colors and allowing them to create an almost cinematic effect, like the kind of Scorcese vibe you see above.